Today EPI, an affiliate of TPV Technology Limited (TPV), who holds all Philips-branded home and personal audio licensing worldwide, announces the addition of two new high-performance monitors to its E Series Collection. 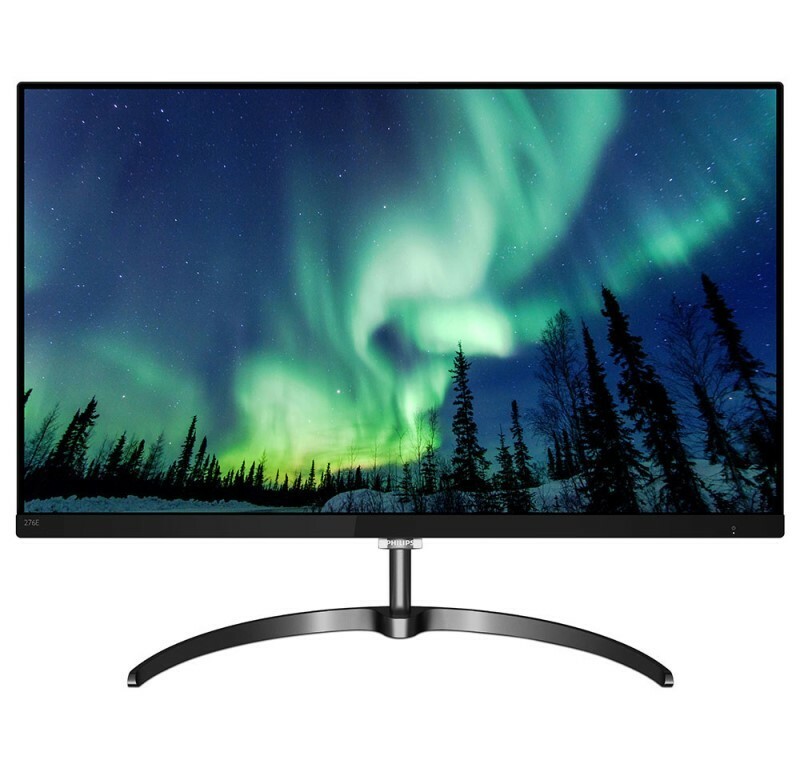 The Philips 32″ QHD LCD Display (326E8FJSB) with Quad HD 2560 x 1440 pixels and the Philips 27″ 4K UHD Display (276E8VJSB) with 3840 x 2160 resolution join the family of stunning professional monitors for an affordable price. Both displays are now available at Amazon and NewEgg for $279.99 MSRP each. 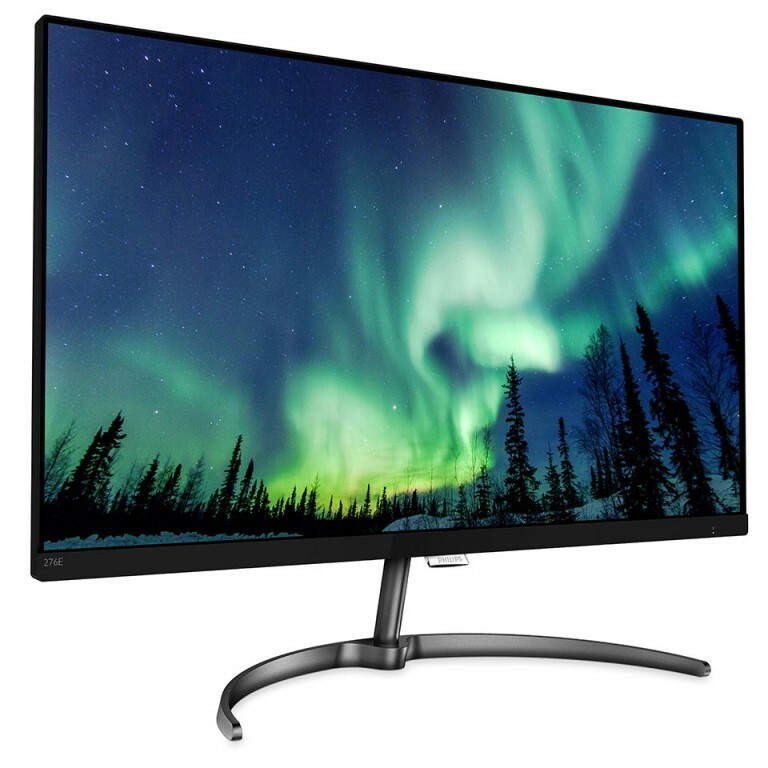 Ideal for home entertainment, the new Philips 32” QHD LCD Display features AMD FreeSync technology with a smooth quick refresh at 60Hz and an ultra-fast response time of 5ms, which is perfect for Console or PC gaming. Plus, the new SmartImage Game mode offers multiple options for gamers, including FPS, Racing and RTS Modes. FPS Mode improves dark themes in games, allowing users to see hidden objects in dark areas. Racing Mode adapts the display with the fastest response time, high color and image adjustments. RTS Mode has a unique SmartFrame feature which enables specific areas to be highlighted and allows for size and image adjustments. Users can save their personal customized settings depending on the game, allowing for quick access and ensuring the best performance. 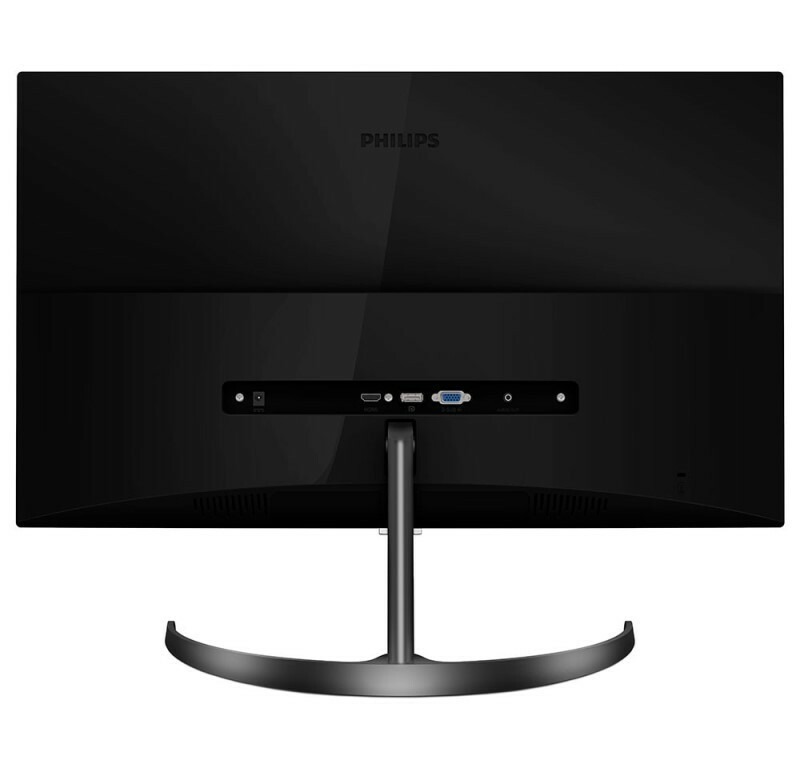 The new Philips 27” 4K UHD LCD monitor delivers superb picture quality in an elegant slim design, ideal for the home or office. Whether you’re a professional requiring extremely detailed images using 3D graphics or working across large financial spreadsheets, this new display will make the images vibrant and the graphics pop. The IPS LED Wide-View Technology delivers remarkably crisp images, vivid colors and consistent brightness at any angle, making it perfect for watching movies, browsing the web or using professional applications. The UltraNarrow Border allows for maximum viewing size, which is especially suited for multi-display or tiling set-up used in gaming, graphic design or other professional applications. The MultiView technology allows you to enable active dual connect and view at the same time, making multi-tasking a breeze. Now, watching the game, working on your blog and listening to a podcast simultaneously is easy at home or the office. Featuring 10-bit displays with 1.074 billion colors and 12-bit internal processing, both displays deliver rich color and depth without gradations or color banding. Philips also added exclusive features, including its LowBlue mode and Flicker-Free technology. Studies have shown that just as ultra-violet rays can cause eye damage and affect vision over time. Philips LowBlue Mode uses smart software technology to reduce harmful blue light. Due to how brightness is controlled on LED screens, many users experience flicker on their screen which causes eye fatigue. Philips Flicker-Free technology regulates brightness and reduces flicker for a more comfortable viewing experience. All Philips models sold in the U.S. come with an industry-leading 4-year advance replacement warranty. Units sold in Canada are covered by a 4-year warranty with the exception of the advance replacement portion.